Decor, among your other elements, is the main way to transport guests to another place and time where belief is suspended. No longer is event decor just about an abundance of flowers. 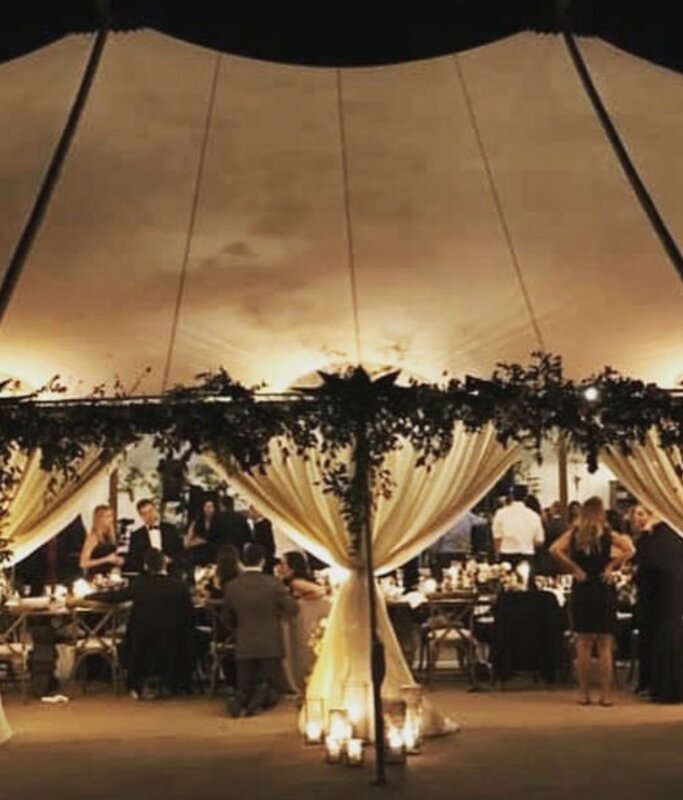 Events are a larger than life experience, incorporating unique tablescapes, set design, furniture, and lighting installations. 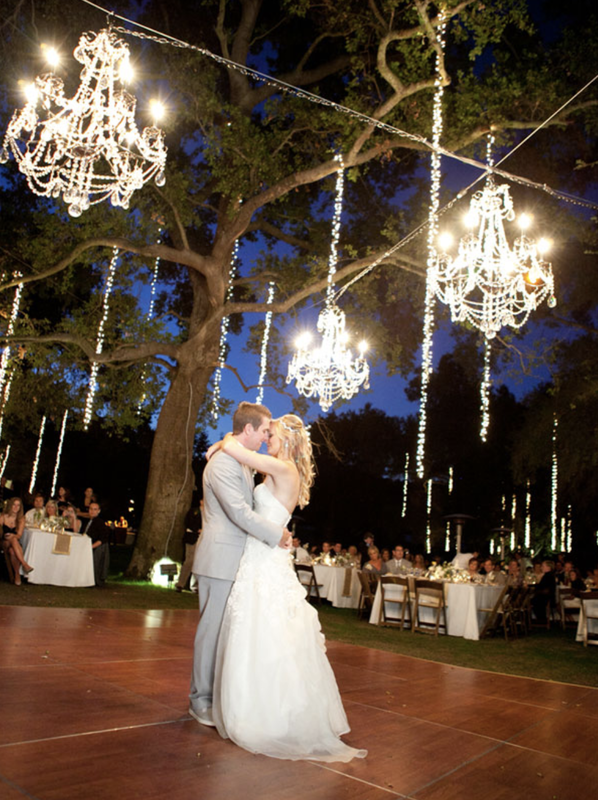 From the moment guests arrive, the design of your event creates a place that intrigues and excites. Lake Geneva Party Rental is privileged to provide full service event design and installation to our clients. Working with unique visions and budgets, our designers ensure your ideas are brought to life.